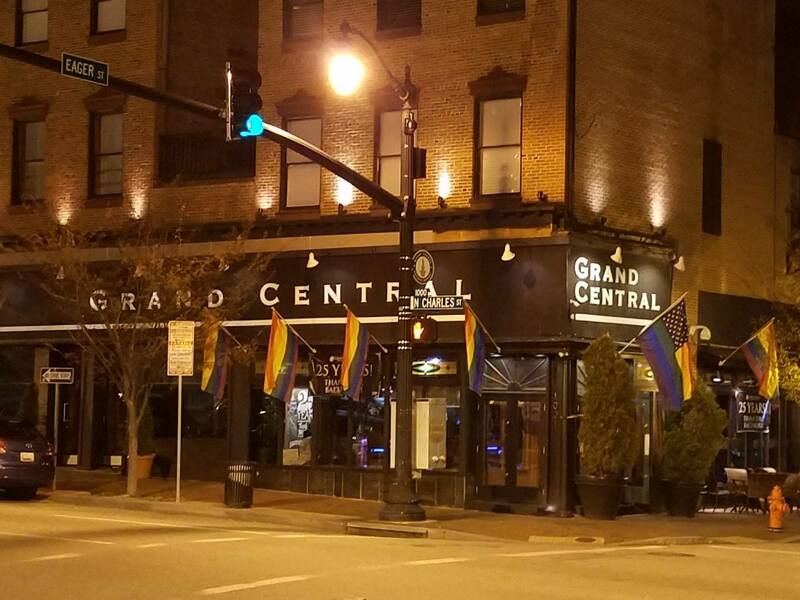 Grand Central nightclub, a mainstay of Baltimore’s LGBT community for over a quarter century has been put on the market. Citing his age and health issues in addition to the fact that he lives in San Antonio, TX, owner Don Davis is trying to sell the business. The property and business is a turnkey operation listed with KLNB retail and commercial realtors for $1,850,000. Grand Central, located at 1001 N. Charles Street in the heart of the Mount Vernon neighborhood, has been a popular gay establishment since its opening as a pub called Central Station in September 1991. Davis later purchased the adjacent north building in February 2003, and reconstruction was undertaken adding a double bar disco with state-of-the-art dance floor, sound and lighting systems, and an additional upstairs lounge. In keeping with the major improvements and new facilities, the club was renamed Grand Central, and the expanded complex opened May 29, 2003. Diagonally across the corner was the iconic Club Hippo, the largest dance bar in the state. 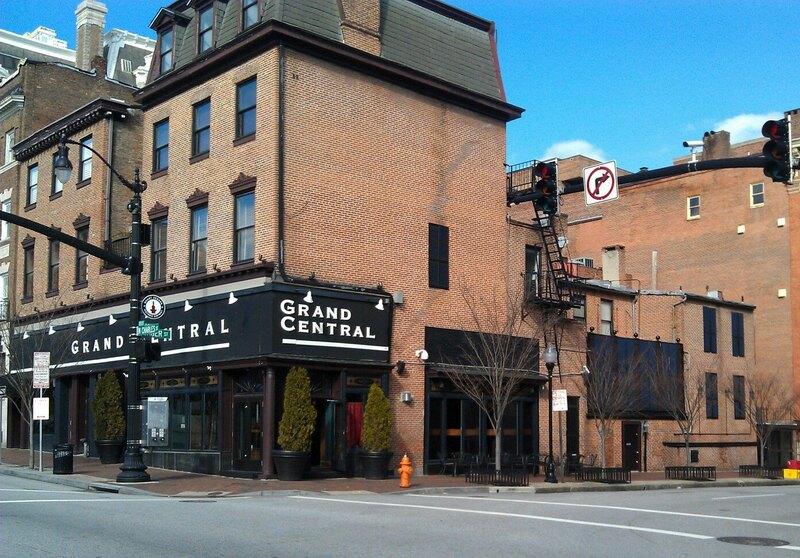 It closed two years ago leaving the “gayborhood” with Grand Central and two longstanding gay bars, The Drinkery and Leon’s. Anyone interested in purchasing the property can contact Matthew Copeland of KLNB LLC retail and commercial real estate brokers, 100 West Road. Suite 505, Towson, MD 21204. The telephone number is 443-632-2051; FAX is 410-321-1029; and email is mcopeland@klnb.com. Don Davis, thank you for so many wonderful years of memories and great times! You'll never be forgotten in Baltimore! Thank you Don. Hard to find words. 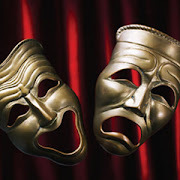 Fondly remembering all the good times with you. Thank you for allowing us all to be who we Are, in a place with such a huge impact on our lives. Enjoy retirement my friend.